“This new generation of gaming is not a box,” Harrison said. It will launch later this year, first in the US, Canada, the UK and Europe. 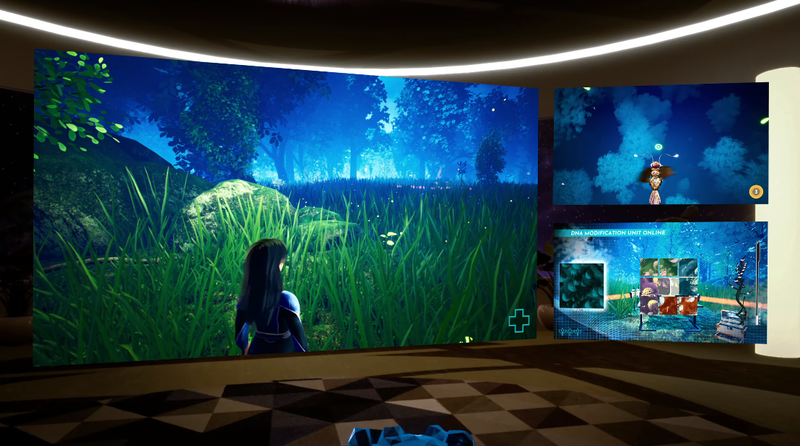 Previous game-streaming services such as OnLive have offered similar hardware-free or hardware-light propositions but didn’t hit it big in part due to users’ discomfort, distrust or dissatisfaction with connection lags. 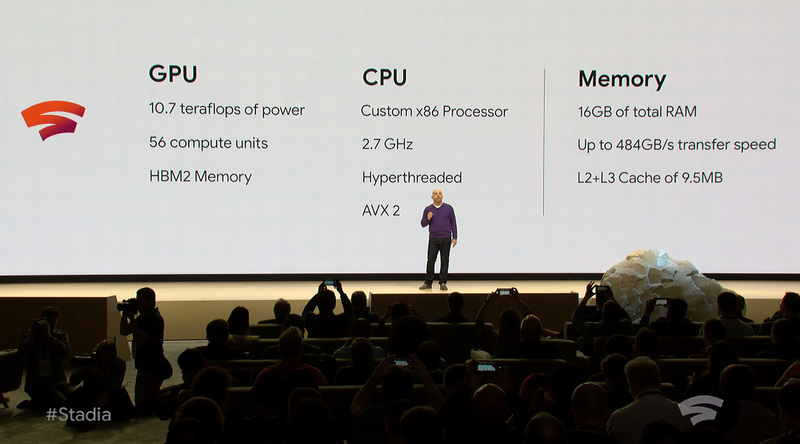 Google argues that its custom hardware network can offer high enough quality gaming to satisfy and even convert people used to buying games on disc or downloading them. 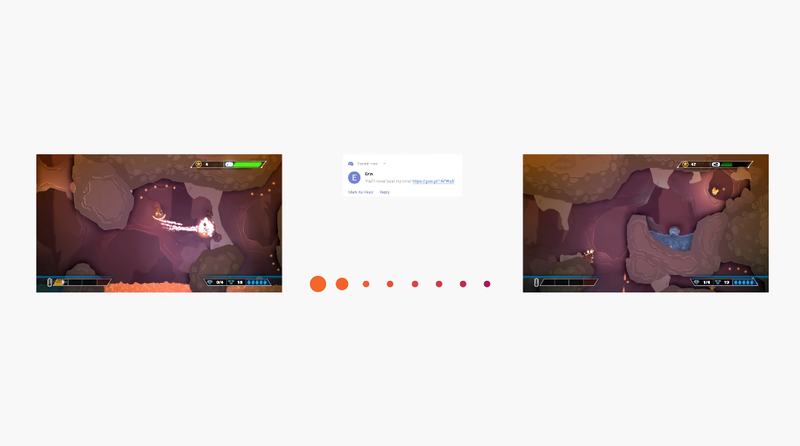 The company prototyped the Stadia tech last autumn by allowing users of a program called Project Stream to play Assassin’s Creed Odyssey in a Google Chrome browser. We had tested it ourselves and were impressed. That service had required users to have download speeds of at least 15 megabits per second and latency of 40 milliseconds or less. 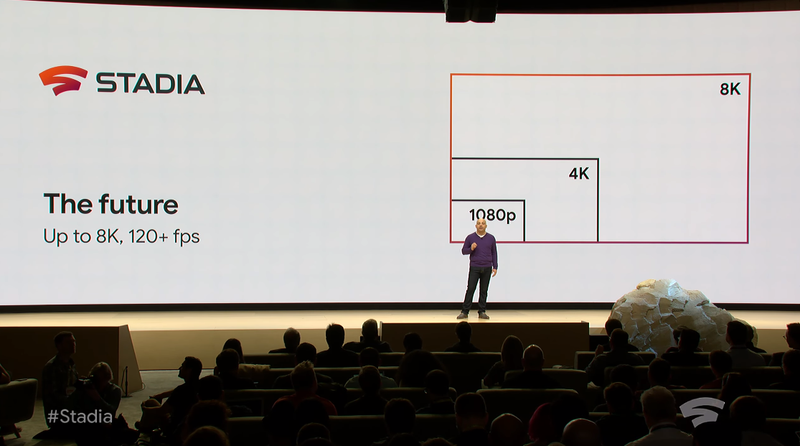 But download speeds are just one factor for having an optimal connection and those speeds and the latency of connections will be a key factor for Stadia’s viability. 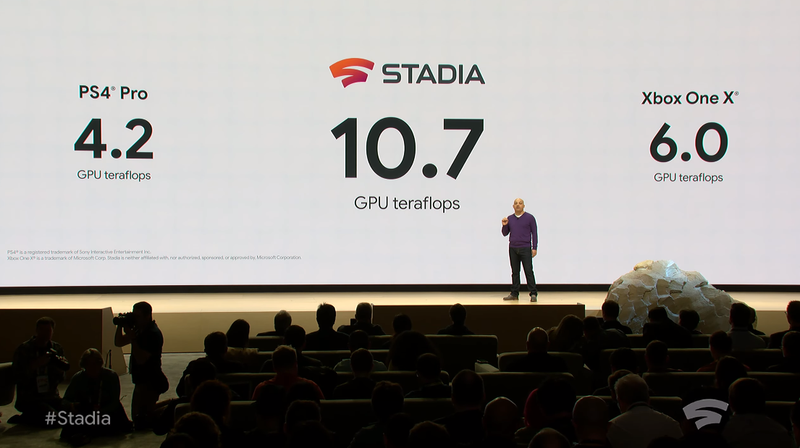 Stadia will work on TVs, tablets, laptops, and phones. It’ll work with existing controllers when playing on a laptop and PC. 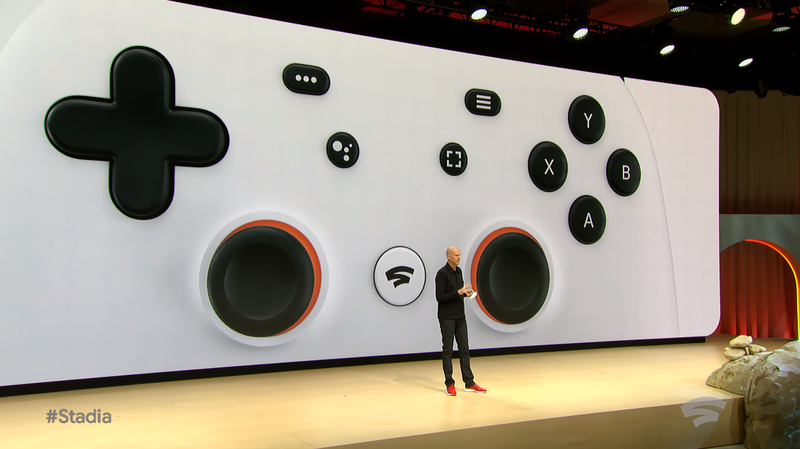 Stadia will also have its own controller. 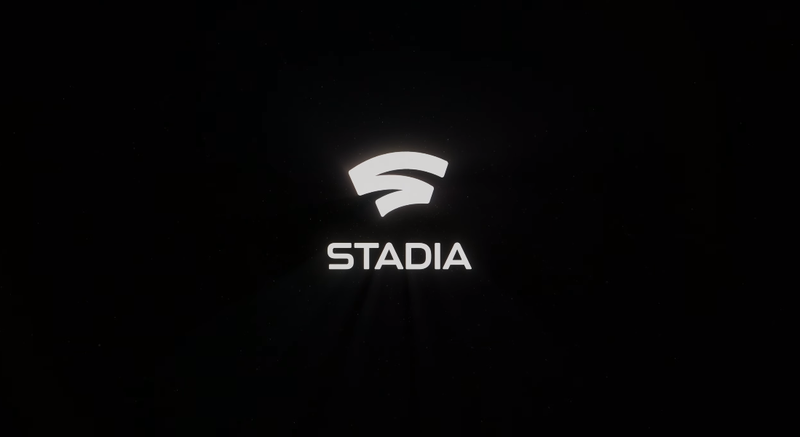 The Stadia controller, which is optional, connects to Google’s streaming data centres directly over WiFi, for limiting latency. 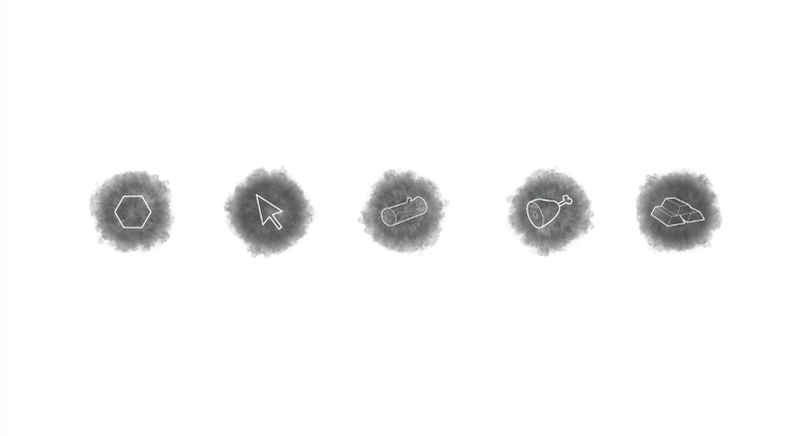 It has a capture button that shares to YouTube and a Google Assistant button that’ll activate the controller’s microphone to provide help in a game. 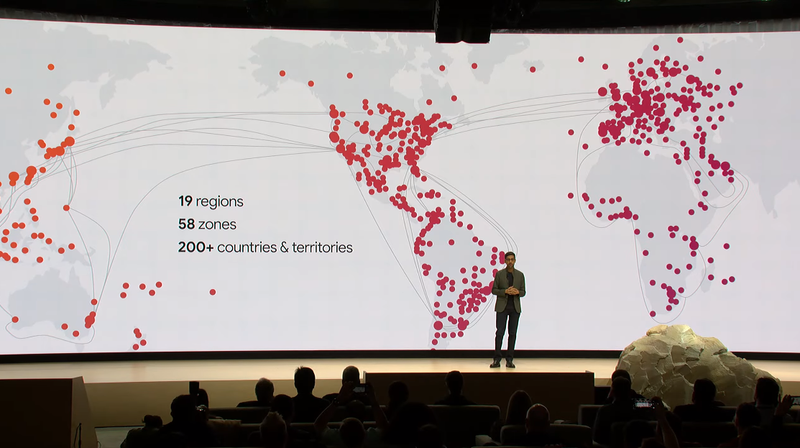 Harrison said that Google has already shipped Stadia development kits to more than 100 studios and announced the creation of Google’s own first-party development studio, Stadia Games & Entertainment. It will make exclusive content for Stadia and will be run by Jade Raymond, the longtime game producer whose credits include the creation of the Assassin’s Creed franchise at Ubisoft. Raymond said her team will also work with external studios to bring Stadia’s features to their games. 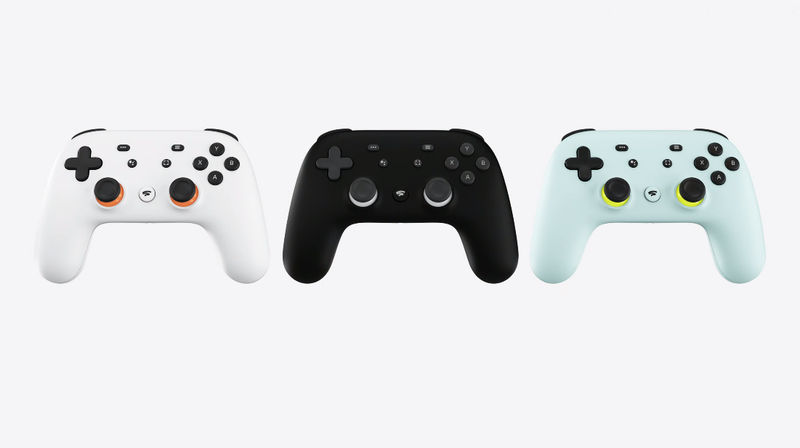 In an interview with Eurogamer, Harrison confirmed what we’d reported yesterday: that you’ll need a Chromecast dongle if you’re using Stadia on a TV. 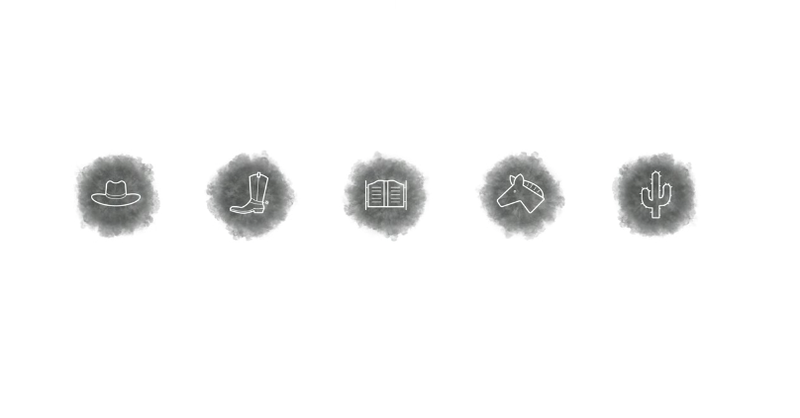 Q-Games founder Dylan Cuthbert (of PixelJunk gaming fame) introduced a Stadia concept called “state share”, which enables the game to code a particular moment in a game (where the player is, what they have, a specific moment in the game) that can be shared via a link. Cuthbert said his team is making a game that is based all around this concept, but couldn’t unveil it yet.